Jesus Christ foreordained the existence of a woman born 9-15-57 with the genes of Catherine the Great and King David. As part of his divine plan, Jesus Christ ensured the genes in this baby came out as prophesied in Zechariah 9:15. She is the sling stones or King David woman. 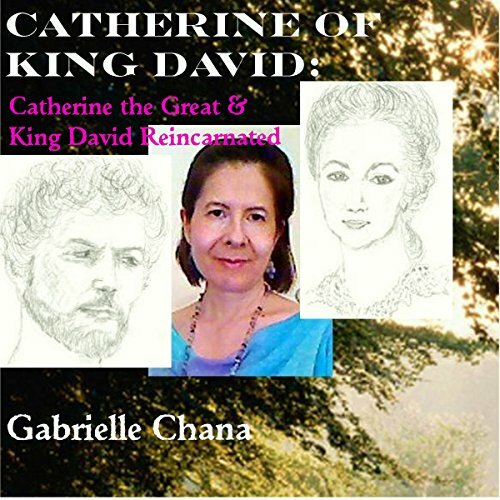 This fascinating (covered up) history explores this royal woman's ancestors, including aviator Howard Hughes and the Oshu Fujiwara family of Japan, and how her genes lined up 60 percent with Catherine the Great and 50 percent with King David, making her the reincarnation of King David and Catherine the Great, with a 10 percent overlap between the two royals.